Knight Frank’s student accommodation partner has given the thumbs up to new figures suggesting a surge in overseas and domestic students applying for undergraduate courses in this country. Neil Armstrong, student partner at the agency, says: “A record breaking 38.2 per cent of 18 year olds in the UK have applied for a full time undergraduate course. This, alongside an increase in EU applicants and the highest ever recorded total applicants from outside the EU, reaffirms the global appeal of UK Higher Education. “The global appetite for investment in UK student property has never been higher and will be further bolstered by this year’s applications. 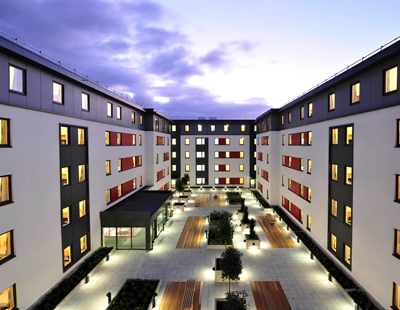 “As the size of the 18 year old cohort in the UK begins to increase from 2021 onwards this will provide a further boost to demand for purpose built student accommodation which will increase in line with a healthy pipeline of new stock. This uptick in delivery will play a significant role in helping to ease the pressure on existing non purpose built student accommodation” he adds. The 38.2 per cent figure for UK 18 year olds applying for undergraduate courses, up from 37.1 per cent last year. Applicants from outside the UK, meanwhile, increased to their highest levels on record: overall, 19.2 per cent of all applicants are from outside the UK. Across the UK, the key findings based on data from the Universities and Colleges Admissions Service show the total number of applicants from across the UK stands at 453,840 and whilst this represents a fall of under one per cent, this is against a backdrop of an almost two per cent fall in the UK’s 18 year old population. 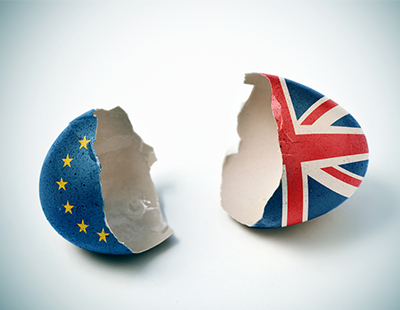 The number of applicants from the European Union has increased by one per cent, to 43,890 and there are a record number of applicants from outside the EU. Some 63,690 have applied to study in the UK, an increase of nine per cent on last year. The number of applicants from China has increased by 33.3 per cent this year, rising from 11,915 to 15,880. This follows an increase of 20.6 per cent last year, and brings Chinese applicant numbers to almost the same level as those from Wales and Northern Ireland (18,855 and 17,910 respectively).